We know that our patients don’t want to look different; they just want to look the very best they can. Optimal skin rejuvenation is achieved when we tackle all the signs of facial ageing, such as lines & wrinkles, sun damage and poor skin quality. We have a wide range of treatments at our disposal, including chemical peels, laser skin rejuvenation and clinically-proven skincare, that are capable of delivering the results you want. As with all of the treatments on offer at Cambridge Clear Beauty, we work with strictly the leading pharmaceutical providers. 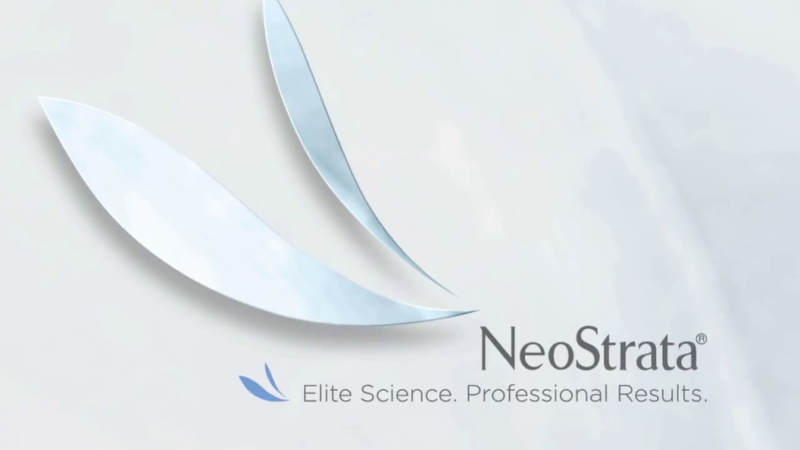 We’re proud to use NeoStrata & Exuviance products in all of our skin rejuvenation treatments. Their wide range of creams, ointments and pharmaceuticals can be used to treat: Overall Photodamage, Uneven Skin Tone, Dull Skin, Lines & Wrinkles, Dark Circles/Crow’s Feet, Lightening/Brightening, Rosacea/Redness, Dry/Scaly, Keratosis Pilaris, Eczema Prone, Pre/Post Procedure, Hands & Body. Revitalize stressed skin while fighting the signs of aging with the Exuviance Rejuvenating Treatmen. This powerful deep cleansing combines a clinically proven blend of concentrated Alpha and Polyhydroxy acids (AHA/PHA) that offer full-strength anti-aging benefits without irritation. We offer Neostrata, TCA and Phenol Chemical peels which are considered Medical Grade treatments and hence provided only br Dr Ahmad himself.